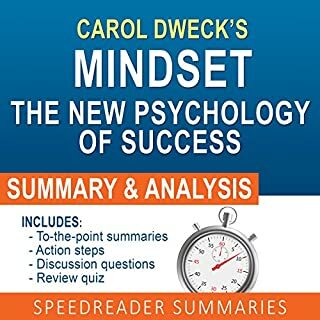 In modern times, Dr. Carol Dweck is one of the most influential scientific minds when it comes to human thought. 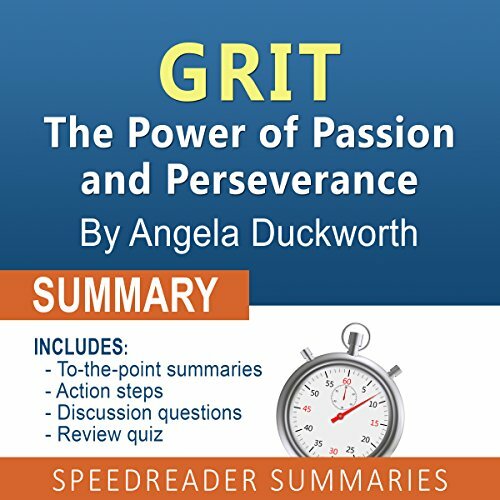 Her work over many decades has led to what she calls "mindset theory" - that all people have either a fixed mindset or a growth mindset. 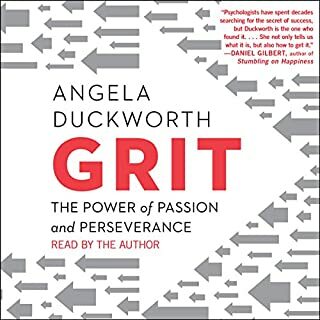 Her book, Mindset: The New Psychology of Success, explores what it means to have either a fixed or a growth mindset; how your mindset affects your work, relationships, and success in general; and whether organizations can also be said to have mindsets. Good summary, but not all content covered. 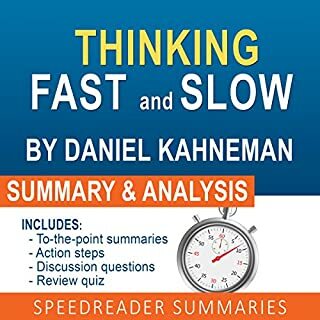 Daniel Kahneman's purpose in his book, Thinking Fast and Slow, is to bring within the grasp of everyday understanding the power of psychology, perception, illogical thinking, irrationality, and behavioral economics. Arguably Kahneman's most famous publication, the book summarizes research that he has conducted over decades and decades. Inside, Kahneman explains how we, as humans, often think and behave irrationally due to faulty intuition, biases, and erroneous mental shortcuts and how these patterns of thought can hold us back. I want to buy the full book now! 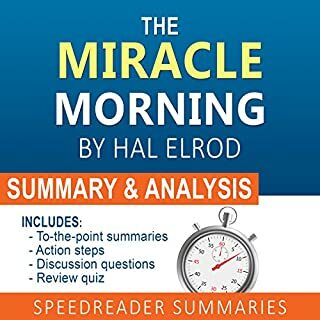 Hal Elrod's The Miracle Morning is all about finding the time to make the most out of your life and to finally realize your full potential. Elrod has an incredible personal story, which he outlines in the book. The challenges he has faced in his life led him to develop the concept of The Miracle Morning. His goal is to help you create success in every area of your life before you even leave your house for the day. 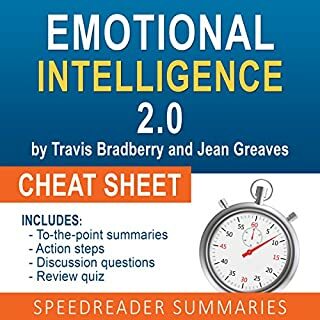 He teaches you how to finally abandon mediocrity and set up a system that will propel you toward personal and professional success. Please note that this summary is not the original book and is meant to be read as a supplement to the original. 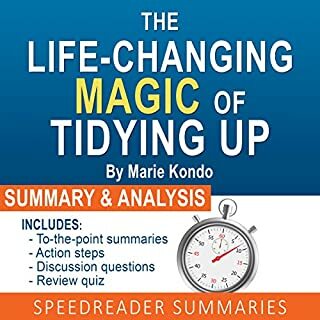 Thanks so much for your interest in SpeedReader Summaries! We strive to save what is your most precious and limited resource - time. At SpeedReader Summaries, bringing you maximum benefit in minimum time is our main objective!